Andrew Slorance has been a wheelchair user following a fall from a tree as a teenager that resulted in a spinal injury. 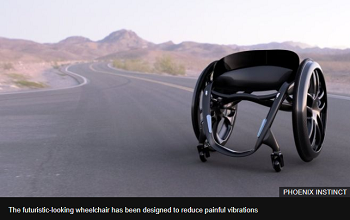 His stylish wheelchair has been designed to reduce painful vibrations for its users. 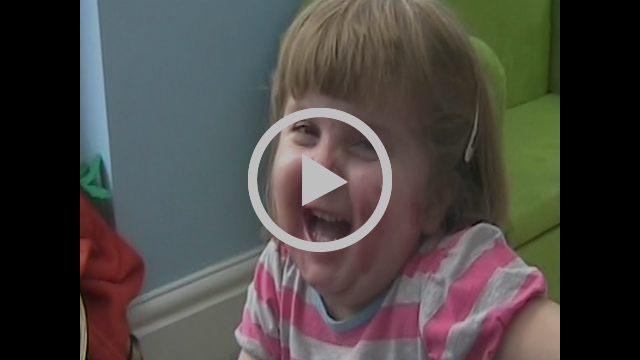 Sadly children under 5 are particularly vulnerable to falls or head injury. 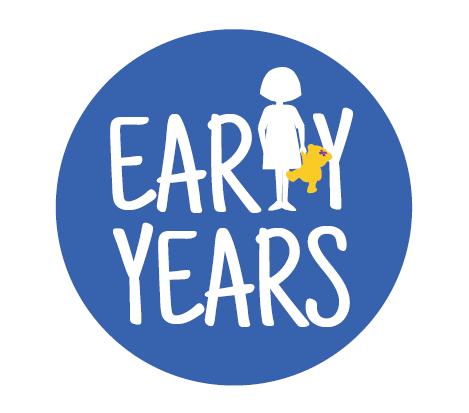 Child Brain Injury Trust have launched their new online course to help nursery and day care staff achieve Brain Injury Awareness status and best support those children in their care. Turning medical devices into works of art! 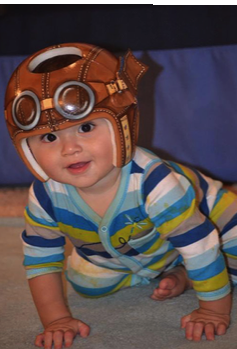 Artist Paula Strawn paints beautiful designs on helmets used to re-shape the heads of babies suffering from plagiocephaly or flat head syndrome. She started by creating a design for a friend's baby; she was fed up with people staring or exclaiming "Oh poor baby"
Paula has created some amazing designs, you can see some on her website. 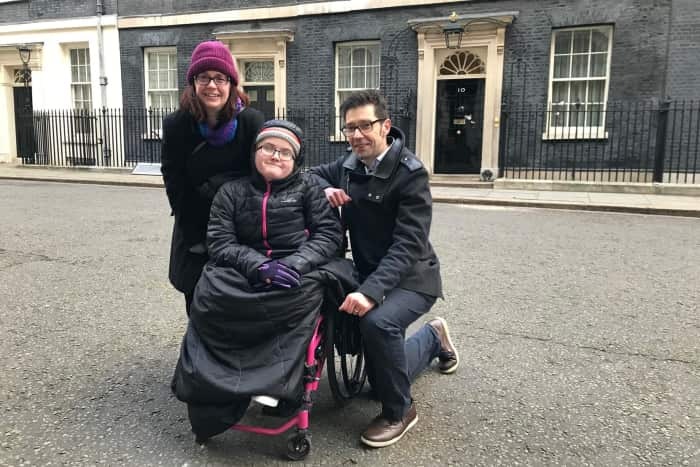 Aimee, Emily and Dan White delivered a petition signed by more than 40,000 people, calling for a designated minister for Disabled Children & Families. Snap have created a package that offers a cost-effective option when recruiting for 5 or more people at one time. Our package is based on using a mix of our services; the fully-inclusive recruitment service to secure a Team Leader, then our Snap Shortlist option to promote the vacancy for all additional team members. The Shortlist option is usually £1,800.00 but the Care Team Package attracts a 50% discount of only £900.00 per placed candidate. The Team Leader is the linchpin; they will influence all members of the team. Not only can they assist with the recruitment for the additional team members, they should; their involvement and investment introduces an additional element that helps the success of the team. So if you're considering recruiting for a full care team, take a look at the details and costs of our package to see if it would work for you or call on 020 7729 2200, one of our recruiters will be pleased to tell you more. 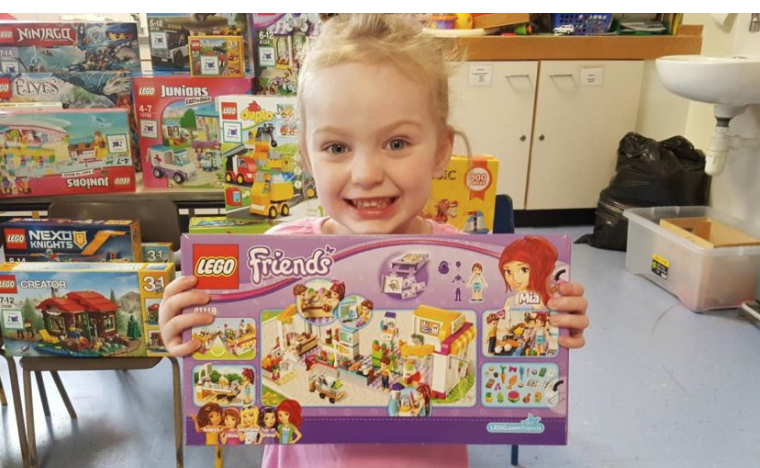 Fairy Bricks is a fabulous charity which has a simple but effective mission; to donate LEGO sets to sick children in hospitals or hospices. The charity has grown from making a single donation to one hospital in 2012, to large monthly donations across the UK. 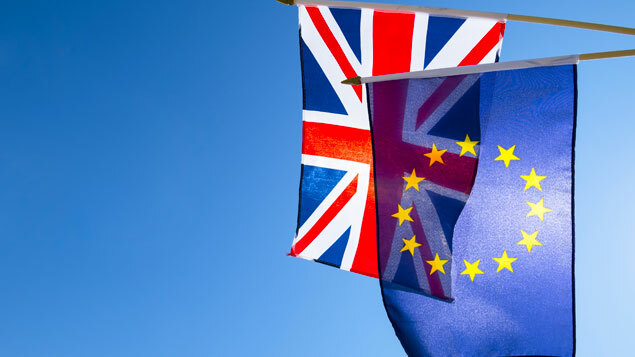 We have had several enquiries regarding the status of non-UK candidates following Brexit. It is our understanding that currently the rights and status of EU citizens living in the UK will remain the same until 30 June 2021, but they will need to apply for ‘Settled / Pre-Settled’ status prior to this date. You can find details of the Settlement Scheme on the Gov.UK website. 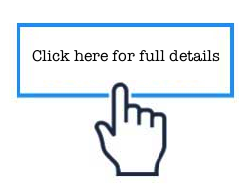 If you have a favourite video clip, app, website, book, local provision... why not send us the details so we can share with Snap News readers. We'd also love to hear about new technology and equipment, activities and resources that you particularly like. the specialist recruitment agency placing high calibre professionals to support babies, children, teenagers and adults with disabilities & additional needs. Est. 2001. Snap Care is part of Snap Childcare Ltd.